Chicago is on the verge of implementing a novel way of enlivening streetscapes. To combat the spread of vacant storefronts across the city and particularly in economically-challenged neighborhoods, a proposed ordinance would let entrepreneurs test pop-up concepts in empty spaces for anywhere from only five days to a full year. New licenses, the first of their kind in the nation, would require no on-site inspection, would not be tied to a location, and would allow the holder to operate throughout the city for the length of the license. The current model requires business owners seeking to operate pop-up establishments to obtain a full two-year license. Introduced by Mayor Rahm Emanuel in partnership with the Chicago Department of Business Affairs and Consumer Protection, the ordinance would allow landlords looking to rent out their space for retail pop-ups to do so without a license. Landlords interested in renting out space for restaurants would be able to obtain a low-burden pop-up host license. The ordinance is one of several introduced by Mayor Emanuel, one of many after declaring his candidacy for a third term in 2019, to assist in incubating small businesses in Chicago. 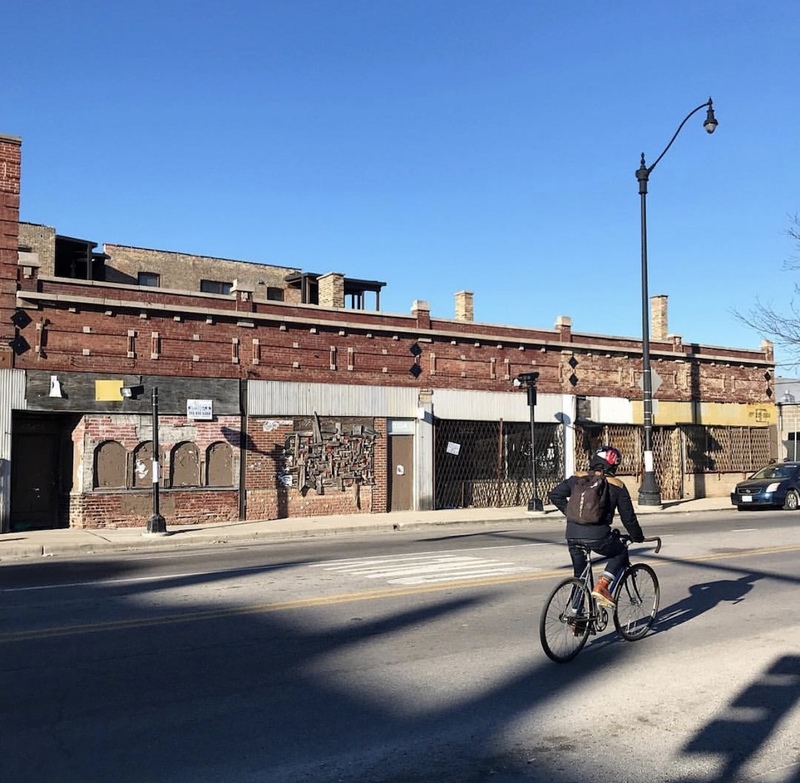 With Chicago neighborhoods like Avondale experiencing a surge of development, many existing vintage storefronts along arterial streets remain vacant while owners await high-price rental tenants or the opportunity to sell. The pop-up ordinance could allow building owners to take on new tenants at a low level of risk, while animating commercial corridors with foot traffic. It’s difficult to properly evaluate the long-term effects provisional development may have on communities. Operating at a significantly lower cost, pop-up concepts could give traditional brick and mortar operations direct competition. There is no guarantee that a successful lean retail or pop-up business will stay in a given neighborhood once it has run out its lease, and no guarantee that the storefront will experience another round of occupancy once the pop-up closes. As the ordinance passes, Chicagoans could expect to see a range of food and beverage pop-ups of the Netflix and nostalgia type, similar to the Stranger Things and Saved by The Bell themed establishments in Logan Square and Wicker Park, but the ordinance also has the potential to bring original creative concepts to neighborhoods. Since 2009, Pop-Up Art Loop has used vacant storefronts downtown for temporary gallery and exhibition spaces, and it has proved successful in driving traffic during non-business hours, a concept that could be replicated in neighborhoods with the pop-up ordinance. The success of the four-day long Chicago edition of Refinery29’s 29Rooms interactive art pop-up, held in a warehouse in West Town, could encourage similar short-term installations in spaces that are underutilized. An additional scope of the ordinance allows spaces to be used for alternative purposes during off hours.